Does Songtrust Collect Royalties From Pandora? 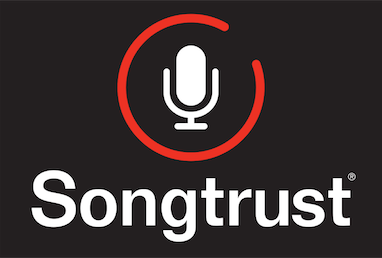 Yes - Songtrust only collects performance royalties from Pandora. Learn more about what kind of royalties you can earn as a Songwriter from Pandora and how to get them here .